Home Uncategorized Hello and Welcome! Hello!, I guess in the first post I should say hello and welcome to Luz Patterns!, this blog is dedicated to all things beautiful in the worlds of crochet and knitting. 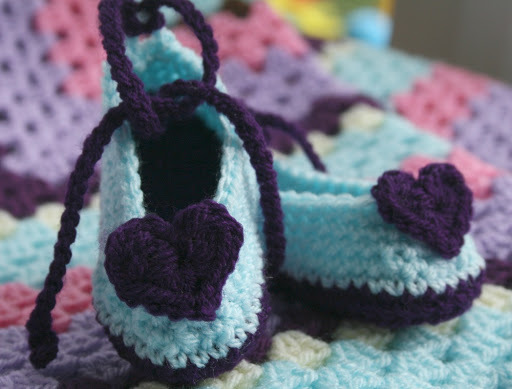 I am hoping to use this blog as a mean of keeping you all updated as to what is going on in my shop luzAmigurumiPatterns, the first bits of news is that I have designed (finally) my first pair of baby booties! check them out here! Next articleLuzAmigurumiPatterns got another treasury!